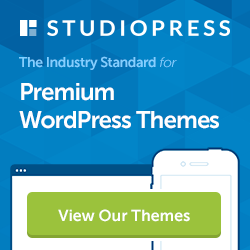 Mobiloud builds great looking, native mobile apps for your WordPress site. Full service solution (iOS and Android developer licenses taken care of). Most used as a retention tool for publishers with existing audiences. Push notifications for content, including categories and custom post types. 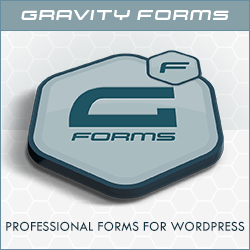 The free WordPress plugin allows you to design, configure, preview, and test it. Pricing: subscriptions from $69-199/month, or lifetime licenses. Started out as a consultancy, and this service evolved from a client’s project. Over 2 million downloads across all customer apps. Marketing channels: content marketing, email course, SEO, WP plugin directory. Future plans: expand to platforms outside of WordPress.